Season Based API for Caribbean T20, 2018. Are you ready to build a trending app for Caribbean T20 Carnival? Celebrate the season with best scoring API using Live Score & Stats API Plan and the fantastic Fantasy Point API using Fantasy API Plan. Show the live scores as per the broadcast scores to the users using Live Score API. 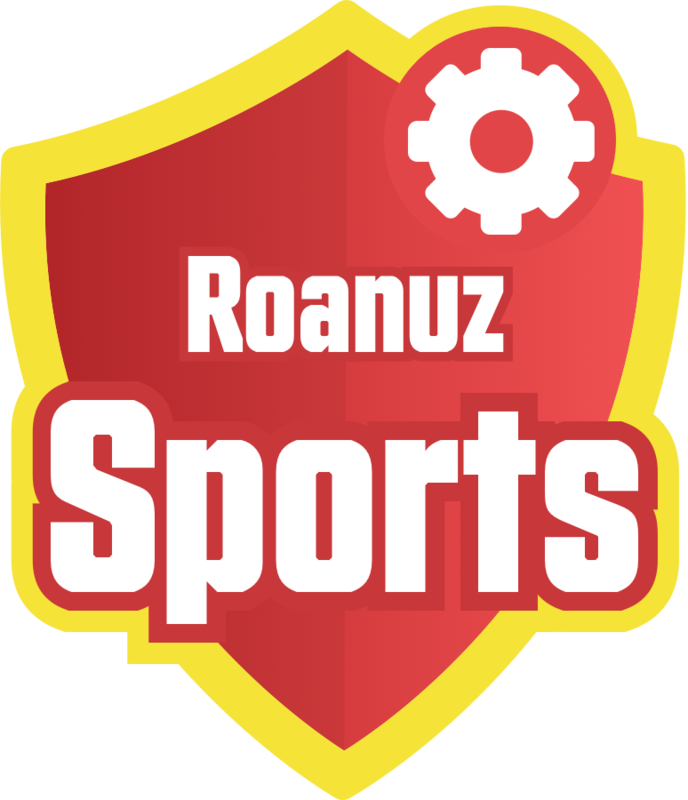 Roanuz Cricket API predicts that this is the right time for developers, bloggers, and the CPL T20 researchers to build a powerful cricket application and the website. 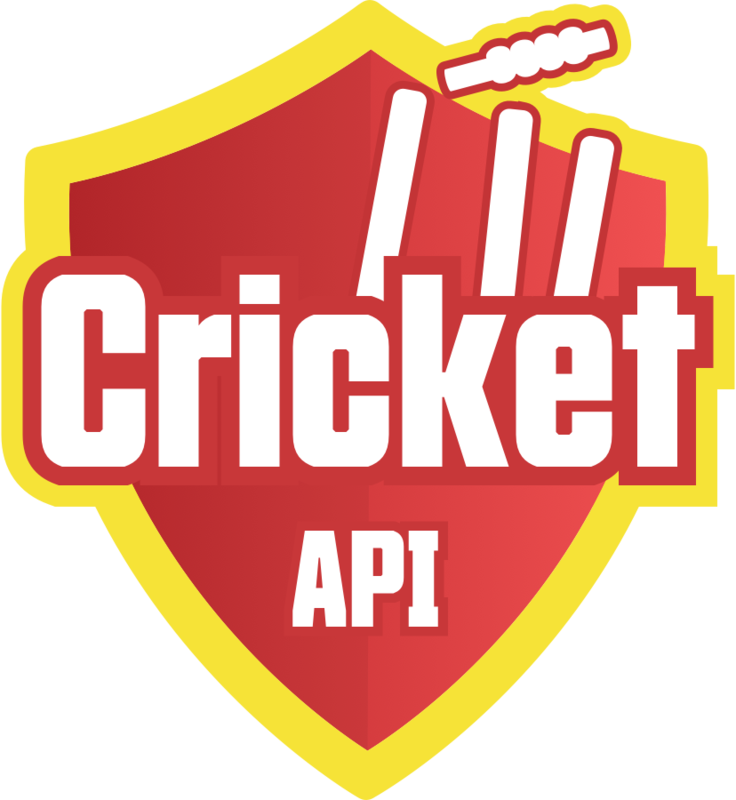 The Cricket API Season Based Plan provides you with the live match score, recent matches, recent seasons, monthly schedule, points table, player/team stats, team squad and full-page scorecard. Use the intelligent Cricket Fantasy API to build the super-powered Fantasy Cricket Apps for CPL festive season. Roanuz provides the exclusive Fantasy API provides up to date information on the Player Match Value and Player Credit Value for the upcoming match and calculates each player points for given live or completed match. Cricket API exclusively offers a Season Based Plan for Caribbean Premier League followers. Based on the API access, the season based plan categorized as Season Lite Plan and the Season Premium Plan. Season Lite Plan is valid during the season and 3 weeks after the season. Season Premium Plan is valid for one year.